Early Polish societies in Northern California held their meetings in private homes or in rooms rented from other organizations. The oldest Polish group in Northern California, the Polish Society of California, met for a time at the Russ House, and at one point rented an office on Golden Gate Avenue. The lack of a permanent home inspired the leading Polish organizations of the time (the Polish Society of California, the St. Stanislaus Benevolent Society, and the Polish Literary and Dramatic Circle) to combine forces to create a new center. The first documents to mention the Polish Club are found in the board minutes of the Polish Society of California. These records are preserved in the club’s library. On 8/2/25, Miss Wyrozynska from the Polish Literary and Dramatic Circle (and later Mr. Tomaszewski of the Polish Society of California) proposed committees that were charged with creating a Polish home. The first joint meeting of the three societies was held in October 1925. In addition to raising funds, bylaws were established by the newly united societies. 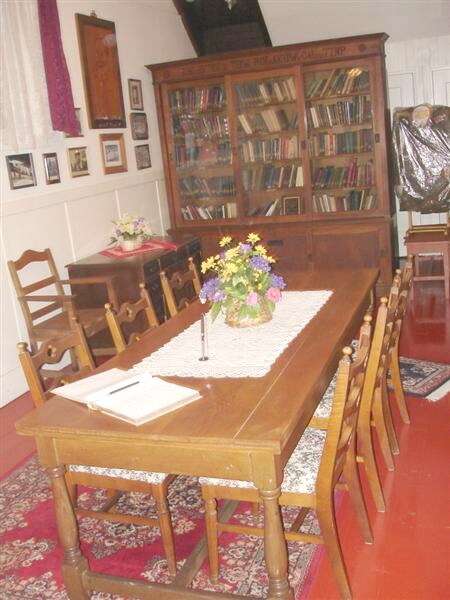 The Polish Society of California and the St. Stanislaus Benevolent Society contributed the bulk of the money for the Polish Club; the relatively new non-profit Polish Literary and Dramatic Circle served as the spiritual engine and soul of the enterprise. 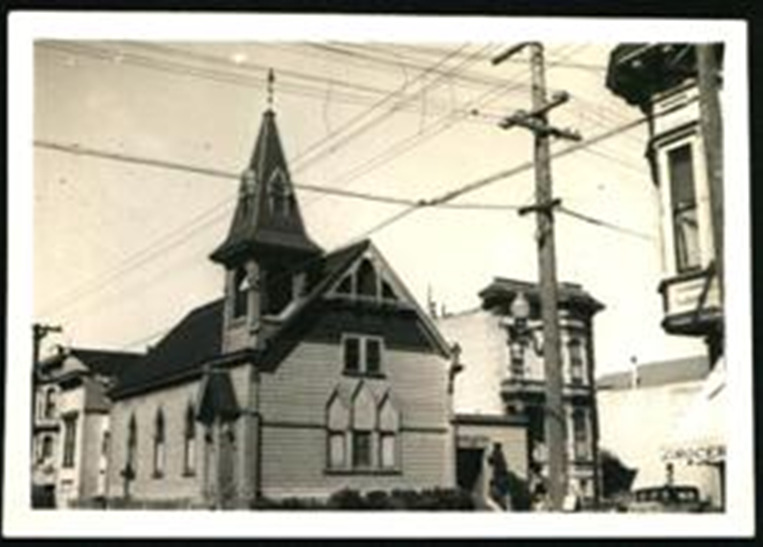 By 3/29/26, enough money had been raised to purchase a building (a former church) at 3040 22nd St. in San Francisco and an adjacent property on 747 Shotwell. Formal purchase of the building was transacted on 4/19/26 for the sum of $5,000. The three societies that created the Polish Club chose from their membership a delegation of directors to the new board. The Polish Society of California and the St. Stanislaus Benevolent Society each elected six directors; the Polish Literary and Dramatic Circle contributed three directors. The first recorded meeting at the newly created Polish Club was held on October 1, 1926 by the Polish Society of California. Active community members after WWI were Stanisław A. Bloński, Paweł Brzuza, Feliz Gottlicher, Henryk Piatkiewicz, Lucyan Markiewicz, E. Potasz, and Florian and Józefa Niklasiewicz, and later, Michael Maslach, Katarzyna Pich, Albin Isaeff, and Victor Wielgosz. propagation of Polish culture, art, language and community.